Liquids take on the shape of their container. The liquid state of matter is an intermediate phase between solid and gas. 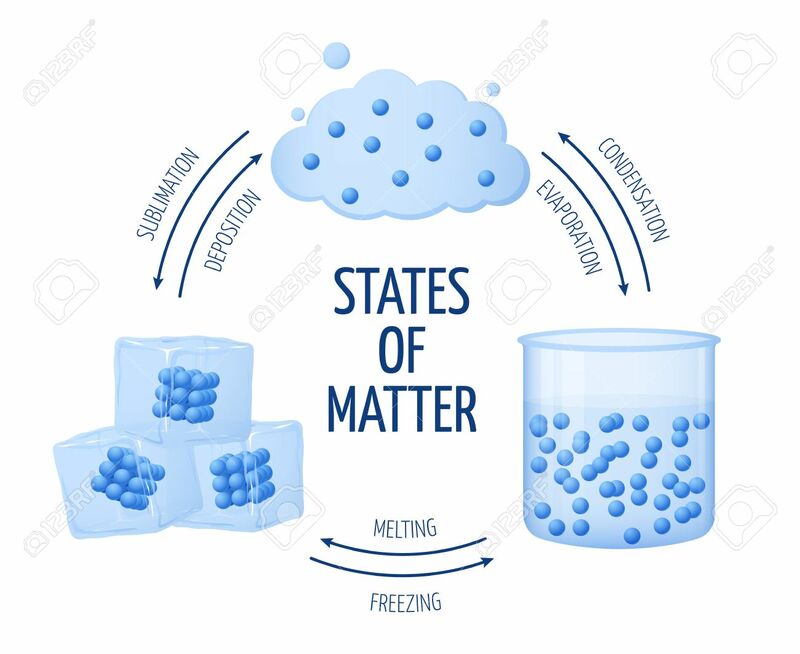 Like the particles of a solid, particles in a liquid are subject to intermolecular attraction; however, liquid particles have more space between them, so they are not fixed in position. The viscosity of a fluid is the measure of its resistance to gradual deformation by shear stress or tensile stress. For liquids, it corresponds to the informal concept of “thickness”: for example, honey has a higher viscosity than water. 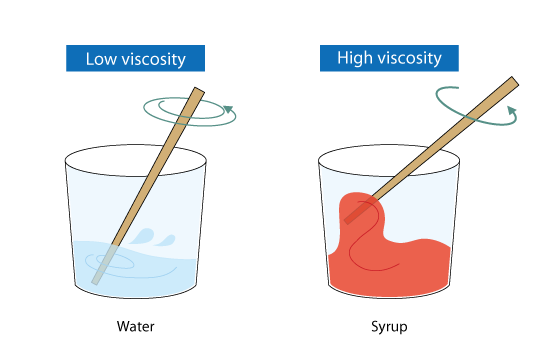 A liquid with a high internal resistance to flow is described as having a high viscosity (such as Syrup at room temperature). 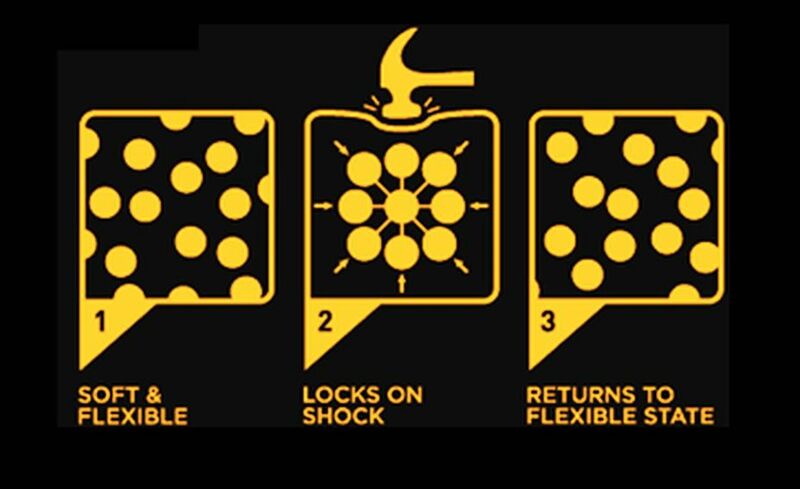 A liquid with a low internal resistance to flow is described as having a low viscosity (such as water at room temperature). There’s a simple reason you can’t walk on water: Humans are so big that the force of gravity overcomes the so-called surface tension of water, making us sink. But for tiny creatures, surface tension—the force created when water molecules cling together—becomes dominant, allowing insects and other small animals to walk effortlessly over ponds and other liquid bodies. In continuum mechanics, a Newtonian fluid is a fluid in which the viscous stresses arising from its flow, at every point, are linearly proportional to the local strain rate—the rate of change of its deformation over time. That is equivalent to saying those forces are proportional to the rates of change of the fluid’s velocity vector as one moves away from the point in question in various directions. Illustration Of Metallic Anchor Sinking In Water. The viscous stresses arising from its flow, at every point, are linearly proportional to the local strain rate—the rate of change of its deformation over time. 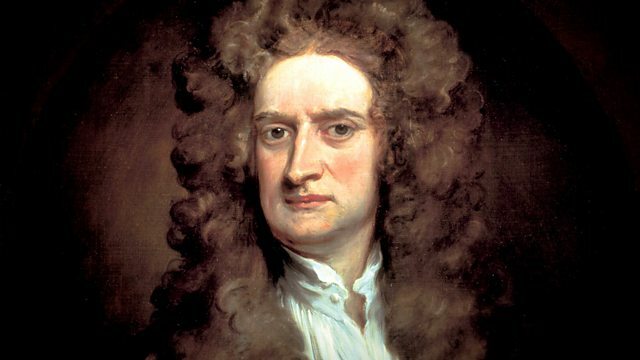 Newtonian fluids are named after Sir Issac Newton (1642 – 1726), it’s defined by Newton as the perfect fluid, where its viscosity is influenced mostly by its temperature and pressure. So if you have water at a moderate temperature and pressure, it will continue to act like a liquid no matter how much you punch it. This relationship is now known as Newton’s Law of Viscosity. Fluids in which shear stress is not directly proportional to deformation rate are non-Newtonian fluid or fluids which do not obey Newton’s law of viscosity. … Non-Newtonian Fluid Behavior: The flow curve (shear stress vs. shear rate) is either non-linear, or does pass through the origin, or both. The viscosity of a shear thickening fluid, or dilatant fluid, appears to increase when the shear rate increases. If you’ve ever seen a non-Newtonian fluid in action, you’ll know how impossibly cool it is. You can punch it as a liquid and it’ll turn into a solid, and you can literally walk across a pool of it, which looks amazing btw. How can something be a solid and a liquid? In the mix, there are tiny cornstarch particles evenly distributed. When a steady slow force is applied, the particles have time to move out of the way. So the object slides through, as it would in a liquid. When a sudden force is applied, the particles don’t have time to move out of the way. So the object is stopped, as it would be on solid surface. What can you do on a non-Newtonian fluid pool? 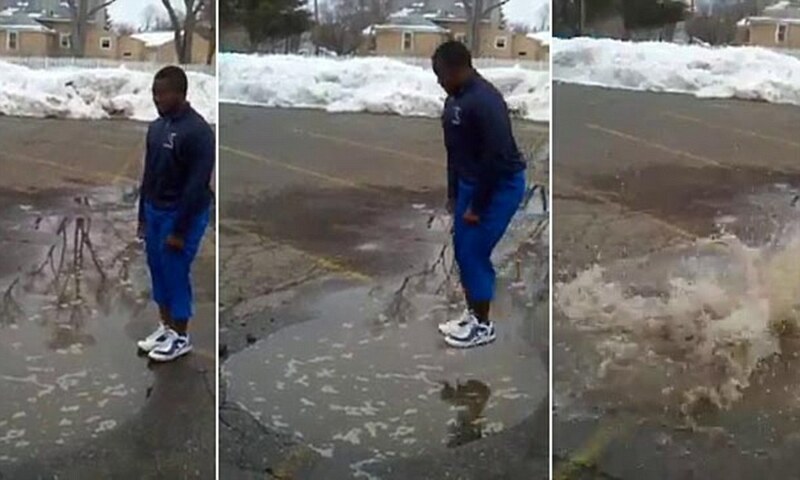 Walk on water! or Jump. Bike. Flip. Whatever you do, just keep applying high force, or you’ll sink right in!